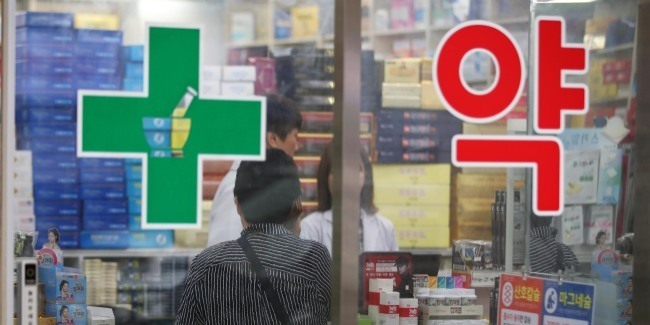 The Health Ministry is pushing a proposal that would restrict Korean National Health Insurance coverage for foreign nationals to those who have stayed in the country for at least six months. The current requirement is three months. Under the proposed changes, to be finalized later this year, only F-5 and F-6 visa holders -- permanent residents and marriage immigrants -- would be eligible to pay insurance premiums equivalent to those paid by Korean nationals. F-1 and F-2 visa holders would have to pay higher premiums. The revisions were drafted in response to a number of cases where foreign nationals left the country and never returned, after receiving costly medical treatment covered by the state health insurance program, the ministry said. The new proposal also makes national health coverage possible for G-1 visa holders -- those who have been granted refugee status.